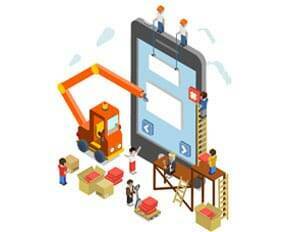 This is a case study to analyse the best features of a few video based mobile applications. Lets start with the most trending app – Dubsmash. I am sure most of us have used or at least heard of this app. Its one of its kind, as it is a video messaging app. This app is a platform where you can create selfie videos and dub them with the famous sounds, which can be movie dialogues / songs etc. 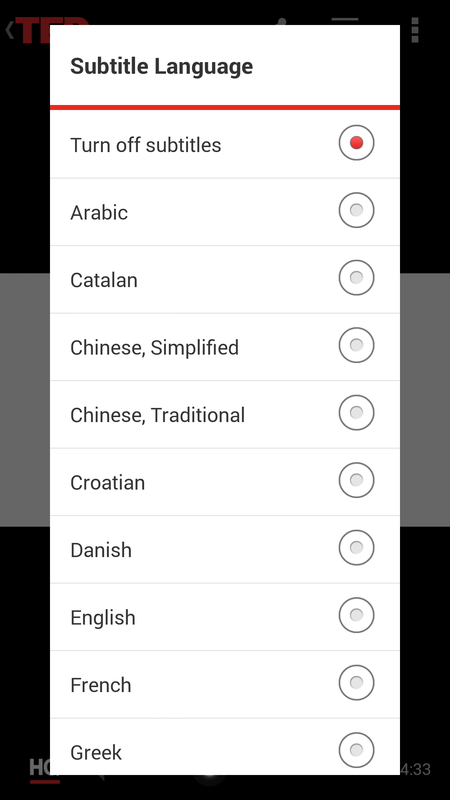 You can choose the preferable language as well. There is a list of audios already available for use, but that does not limit you from using your own recorded audios. 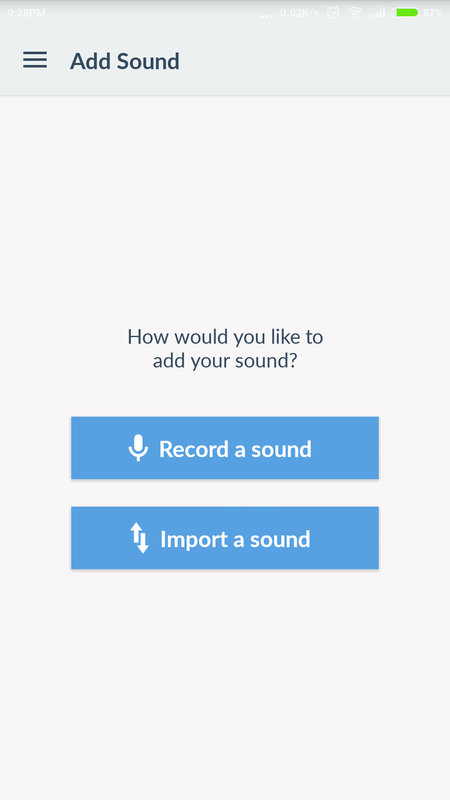 So there it gives you an option where you can record the audio first and then dub your voice over it. 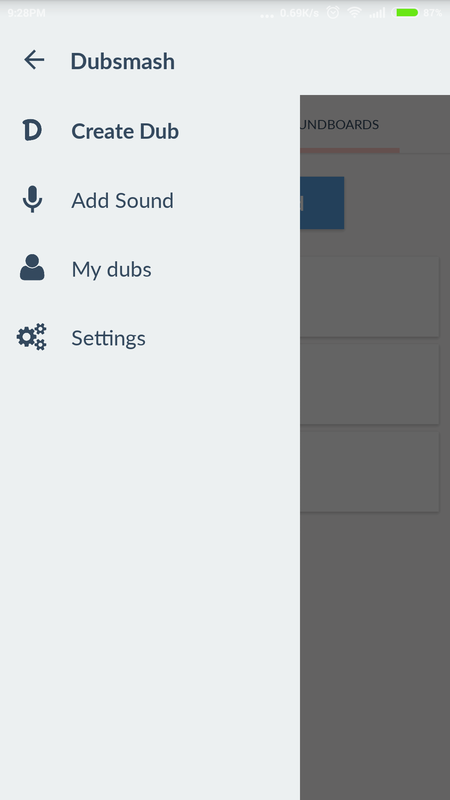 The created dubs can be shared through various social networking sites or you may also save it on your local device. Best Feature - It quickly superimposes the audio and dubbed video and also lets you add text overlay. 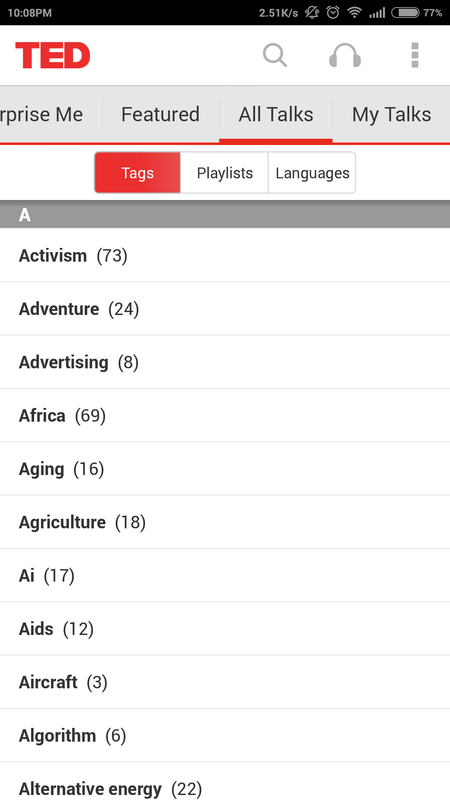 This application showcases the videos of the Ted Talks that happens around the world. You can watch the videos online, bookmark them or download them to your device. Most of the talks happens in English but gives you subtitle options in more than 70 languages. You can also share the videos via various social networking sites or email. Best Feature – The app has a feature named – “Surprise me”, this has a list of sub categories from which you can choose the type of videos you want to watch. Also we all know time is precious, so this app allows you to set a time period for which you would be able to watch the prefered video. 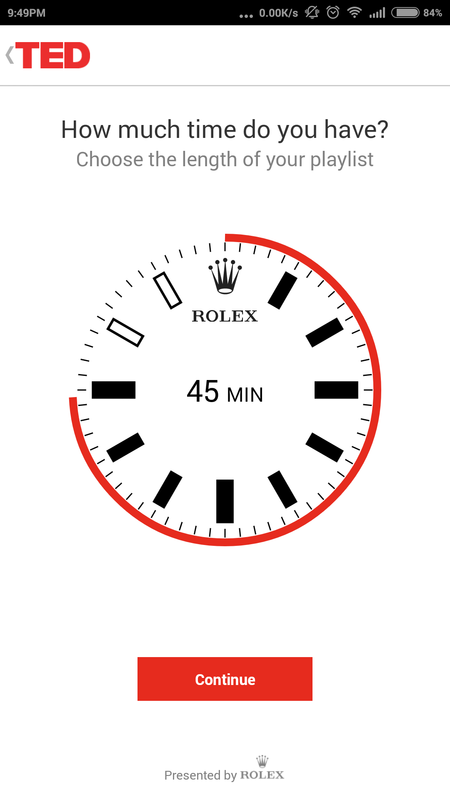 For example if you are free for 15 mins, set the timer to 15 mins, it will filter the videos falling within that time frame and show you a list to choose from. 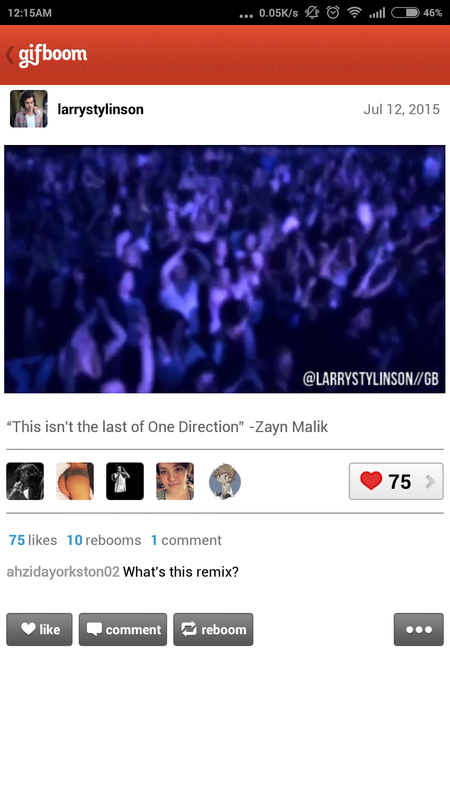 As the name suggests it’s an app where you can create gifs both from images and videos. There are more features like creating time lapse, stop motion, add real time filters text overlays and music. Can be shared on social networks but it does not give you an option to download the gifs in the local device. 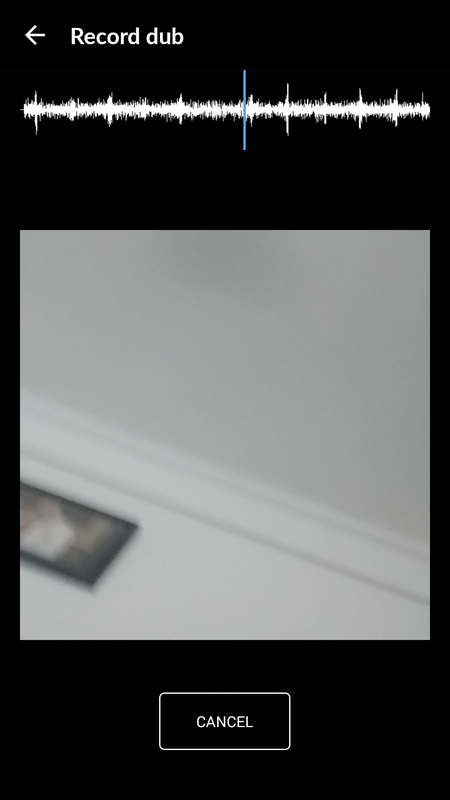 Best Feature : App lets you create a gif of up to 60 frames and customize it. 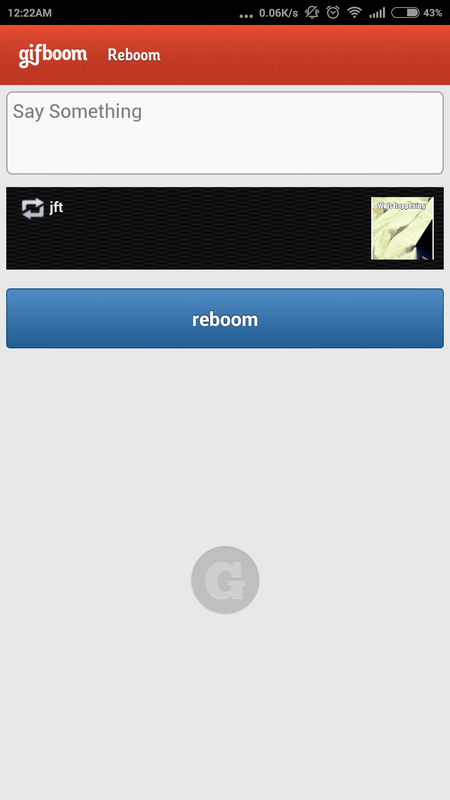 Also you can re-boom your gifs, which is basically a feature to repost, so that your gif becomes more visible amongst the recently added ones. Vimeo as compared to their website, launched their mobile app recently. It lets its users share their talent and creativity through videos. You can even upload your raw footage right away and edit later. When uploaded again it replaces the raw video. Uploading is also not a hassle as it lets you pause and resume uploads. The videos can be shared via Facebook, Twitter, Email or SMS. Best Feature: Lets you upload your videos, and replace existing videos with better versions. These are a few apps which are different in terms of the features and how they engage the users. 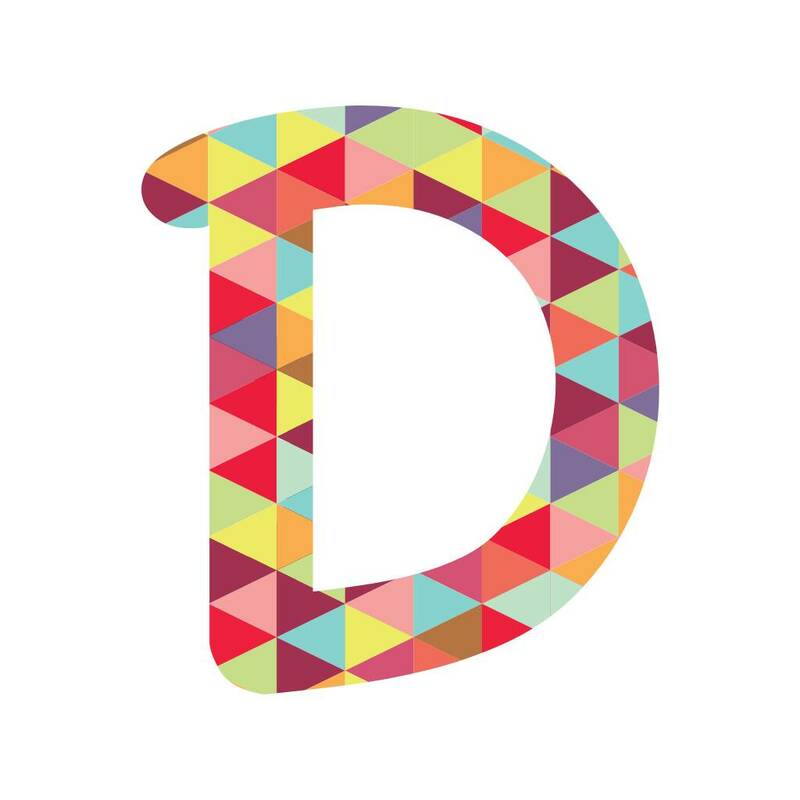 Dubsmash is completely entertainment based and is highly engaging. Ted is educational, it widens your knowledge base. 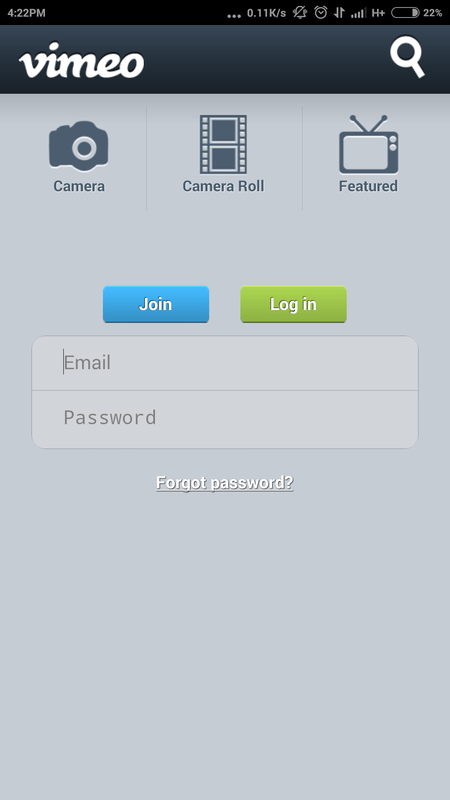 Gifboom is majorly related to videos/photos, which gives its users, freedom to customize. Vimeo not only lets you watch videos of talented people around the world but also let you create your videos to share with the world.